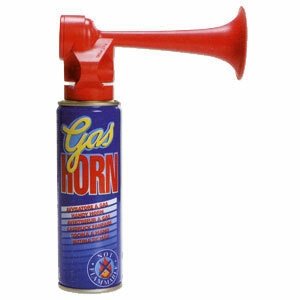 Refill for the emergency gas horn (GHE). Good practice to keep a refill handy for any emergency situation. Only usable with our emergency gas horn.